World would envy the nation that commits to observe a whole year as National Reading Year, and for it to be graced by his majesty himself is truly something. About ten thousand students and teachers who gathered at the grand opening received book gifts from his majesty and not to mention the book was about life of Buddha. This gives us all the inspiration and reason to read. I personally believe that at the end there are only two types of people; the ones who read and others who don't- all the other differences are therefore connected to this division. You can spot the difference in first few minutes of meeting, not just in the beauty of their language but also in the greatness of their soul. I realised it late in life because of where I came from and where I grew up. I wished I had so much inspiration and opportunity when I was in primary school. Today when I feel something missing in my being I know it's a certain book I missed in life. 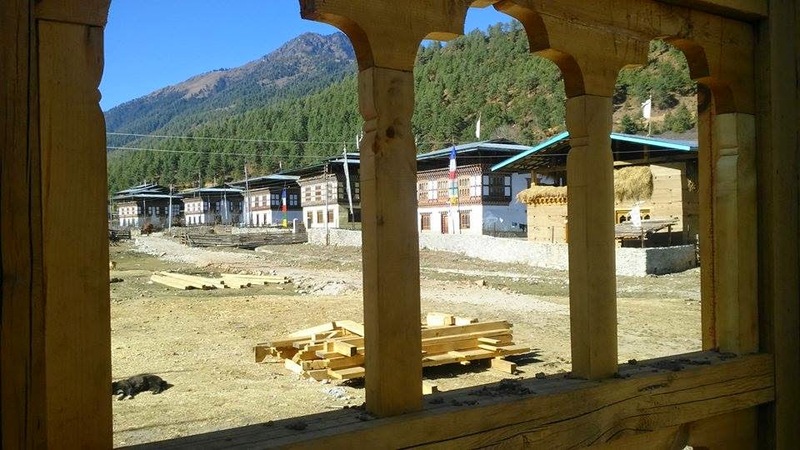 However, this need not happen to the children who are growing up in my village, and therefore I approached READ Bhutan for the construction of a library for children in my village, which is what READ Bhutan does across the country, especially in the rural parts. The amazing Nonprofit Organization made a few visits to my village and upon understanding the gravity of my request they instantly accepted to help. 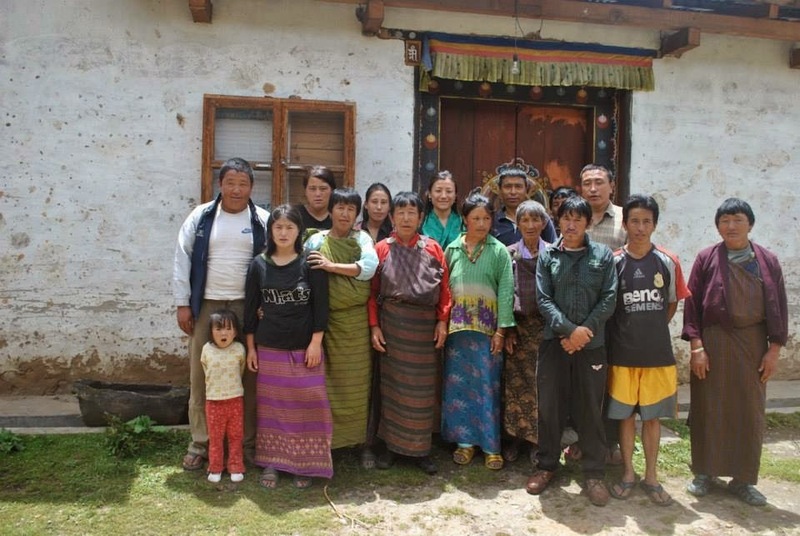 They have so far build 6 centres across Bhutan. 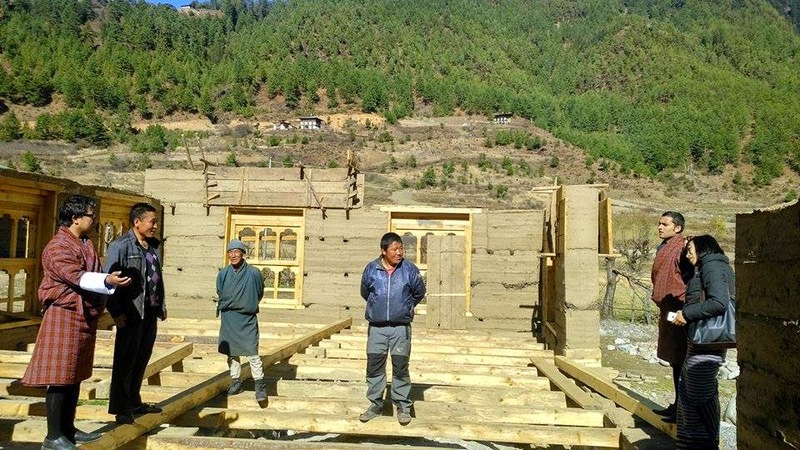 They needed the assurance from the people of the village, and they also must find the way to bring people together in building the structure, and also in running it sustainably after the completion, which they call Sustaining enterprise. The agreement was signed and construction committee was formed. In April 2015 the library will be ready and over 60 children in the village will be using the facility. The library will have a computer lab, Play Room with audio visual devices, Woman Section with training equipments, and Conference Room on top of thousands of books. As the nation prepares for the National Reading Year I am smiling at the perfect coincidence- launching of village library in the same year by the organisation that advocates reading in Bhutan. It was never planned this way but the fact that it has turned out this way makes it the best gift for the children of my village from READ Bhutan. It gives me so much satisfaction and pride in being the bridge between READ Bhutan and my village, and the village elders blessed me with their kindest words when I went home with READ Bhutan team to inspect on the work progress. If you feel like doing the same in your village, you know how to go about! How true..You can spot the difference in first few minutes of meeting, not just in the beauty of their language but also in the greatness of their soul. Here's wishing 2015 will see the rise of greatness of the soul.